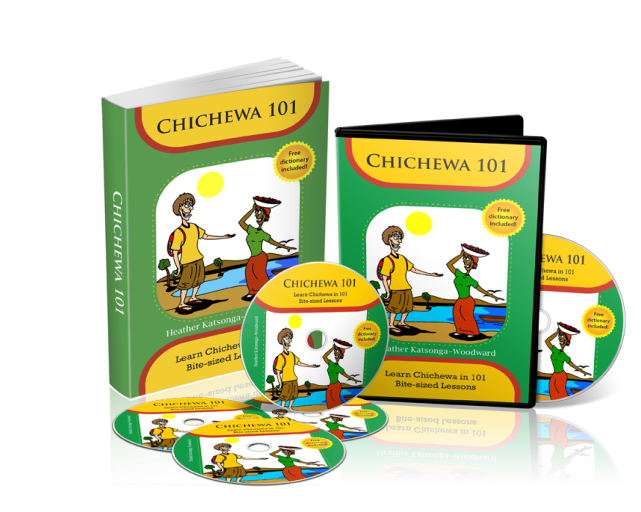 Chichewa or simply Chewa is a Bantu language spoken primarily in Malawi as well as parts of Zambia, Mozambique, Tanzania and Zimbabwe. Chichewa is very similar to Nyanja spoken in Zambia. There are estimated to be close to 9 million native speakers of Chichewa. Chichewa is one of the two official languages in Malawi, the other being English. It is also one of seven official languages spoken in Zambia. Business in Malawi is mostly transacted in English, therefore, Chichewa is primarily spoken in rural areas and on the social scene: people speak Chichewa at home and when they are out and about. All education and work documents are in English. Most town folk grow up speaking English and Chichewa simultaneously. 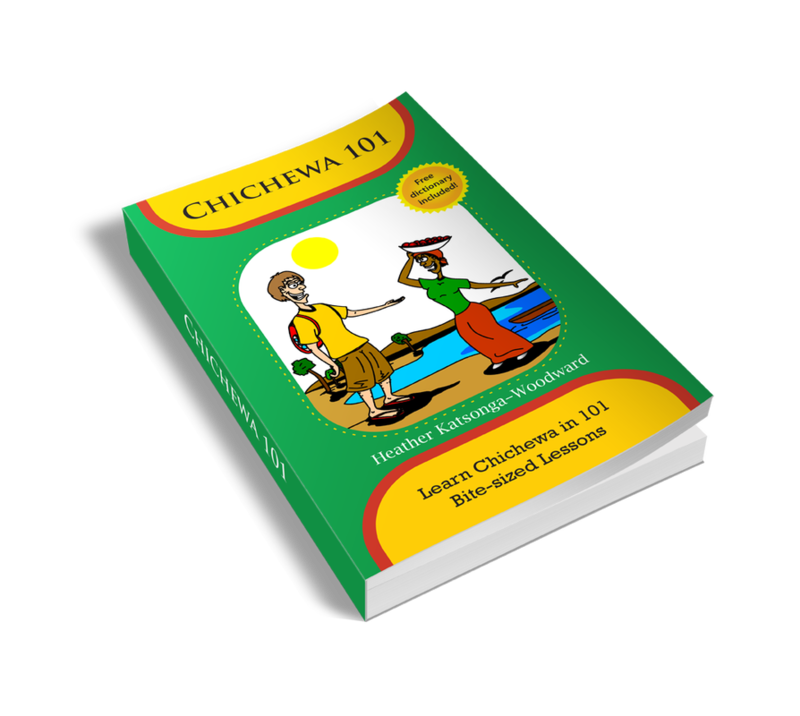 Learning some Chichewa will definitely make a visit to Malawi more fun and interesting for you. A good place to start would be the Chichewa 101 Playlist on the "hkatsonga" channel on YouTube. Through a series of videos you will see Heather teaching her then boyfriend (now husband) Harry the language. To be published later this year. 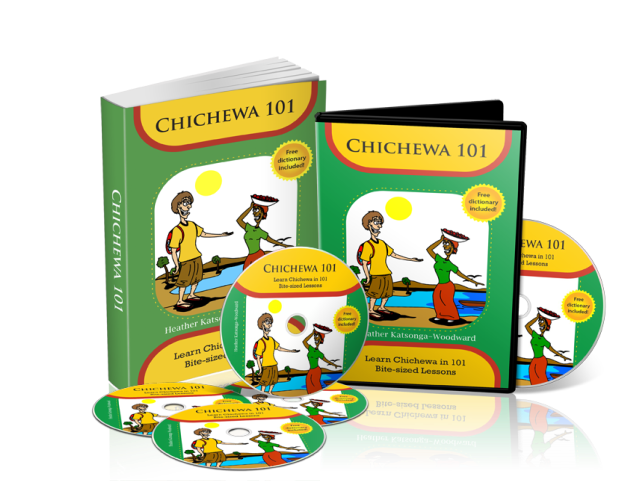 No need to travel far for that, it's right here at Chichewa101.com/directory!